Image © 2018 marcusantoniu26. All rights reserved. The picture was taken in February 2012. 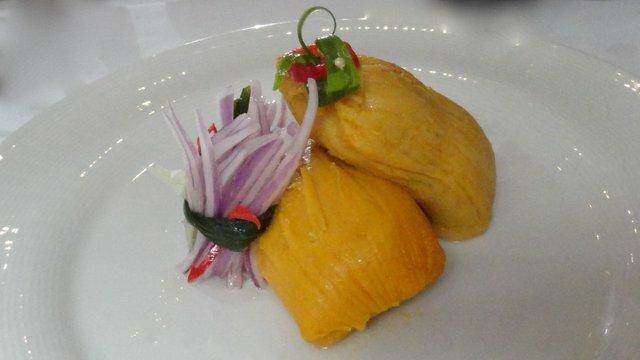 Humitas could be described as a sweet form of tamales. Looks very artistic and truly creative. Seems so yummy n delicious. I am not a good cook, but I will search a recipe online. Wow, I have not ever seen anything like that! I hope I spark your interest in the Peruvian cuisine. Which kind of food is it?